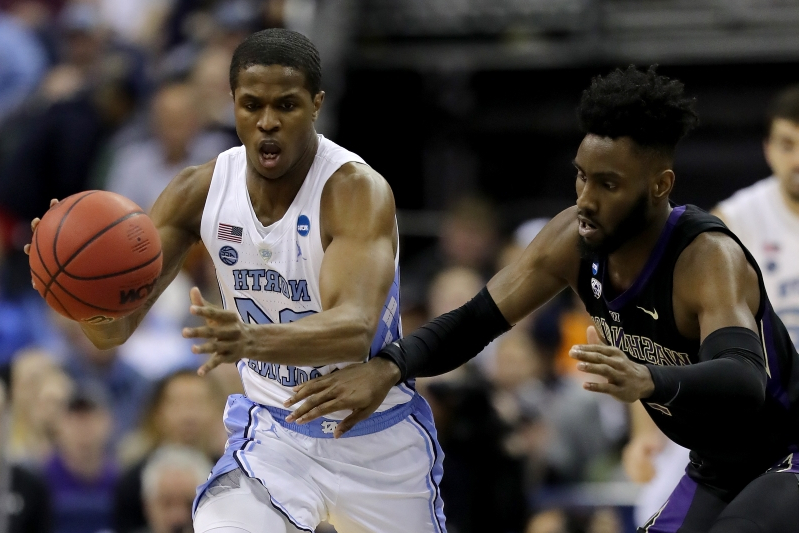 Teams are set and match for the Sweet 16 round of the NCAA basketball tournament. The point spreads are posted and ready to be bet. Having multiple sportsbooks accounts to shop for the best line is always recommended. You can still cash in on the highest bonuses offers of the year. For a recap of the games that lead to the Sweet 16 finalists check out the college basketball scores page. Or, click for live updated college basketball tournament brackets. Our team is pouring over the numbers and new match-ups and will have several solid free picks for the Sweet 16 round of the tournament.